(ZIZ)– The official launch of the OECS Secretariat’s Global Climate Change Alliance Project on Sustainable Land Management and Climate Change Adaptability in the Caribbean took place on Monday (March 24th) at the Ocean Terrace Inn. 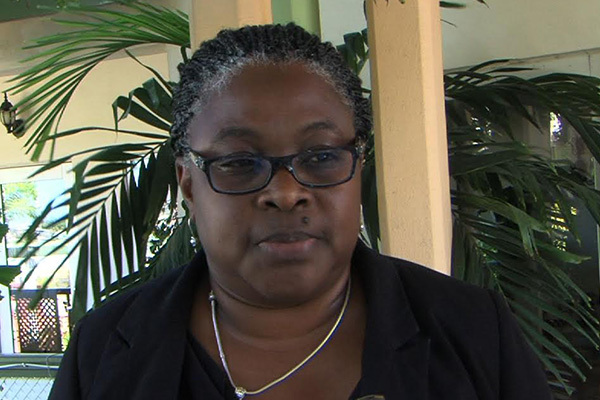 Senior Environmental Editor in the Department of Physical Planning and Environment, June Hughes spoke to ZIZ about the specifics of the project. Chamberlain Emmanuel of the OECS Secretariat added that the implementation of the project is critical because as Small Island developing states, St. Kitts and Nevis are vulnerable to threats of climate change. “This land right now is threatened by storms, by storm surge, we have the erosion of the coast, we have a number of issues and so the project aims to intervene to help to build resilience,” she noted. The project is financed in nine participating member states by the European Union and implemented and managed by the OECS Secretariat.